Made with the durability, comfort and the long-lasting materials Dickies is known for, our Women's plus-size styles were specifically made to flatter and fit perfectly. 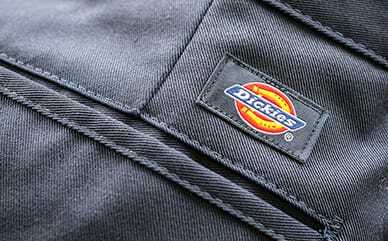 Dickies work pants and jeans are available in relaxed, straight, or skinny fits with various leg options. These styles are carefully crafted for the plus sized woman, while staying on trend and remaining comfortable. Plus size work clothes, business casual, and casual clothing are all put together to be affordable and flattering. Pants, jeans, overalls, shorts, and more make up the plus-size category, while low prices remain a major factor in such high-quality clothes. Based in Fort Worth, Texas, Dickies has become the global leader in performance workwear, delivering clothes for workers everywhere for over 95 years. 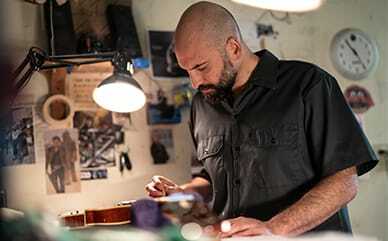 The quality and craftsmanship of each piece is what Dickies stands for: to be the best work apparel for men, women and children of all shapes and sizes.